 Since the inception of the American Laryngological Association in 1878, gifts and bequests designated for certain purposes have received. These Special Funds are held in Trust by the Association and used for the purposes to which they were designated. In general, these special funds help maintain the archives and records of the Association, support educational activities, and encourage research by recognizing those in our field who have made the significant contributions through their research and educational activities. Oversight and management of the special funds is specified in the charter of each fund and directed by the council. Since that time these Trust Funds have been carefully invested, the purpose for which they were designated has been fulfilled and the unused interest added to the original Fund. Additional bequests have been received and placed in a Laryngological Research Fund. © 2019 American Laryngological Association. All Rights Reserved.